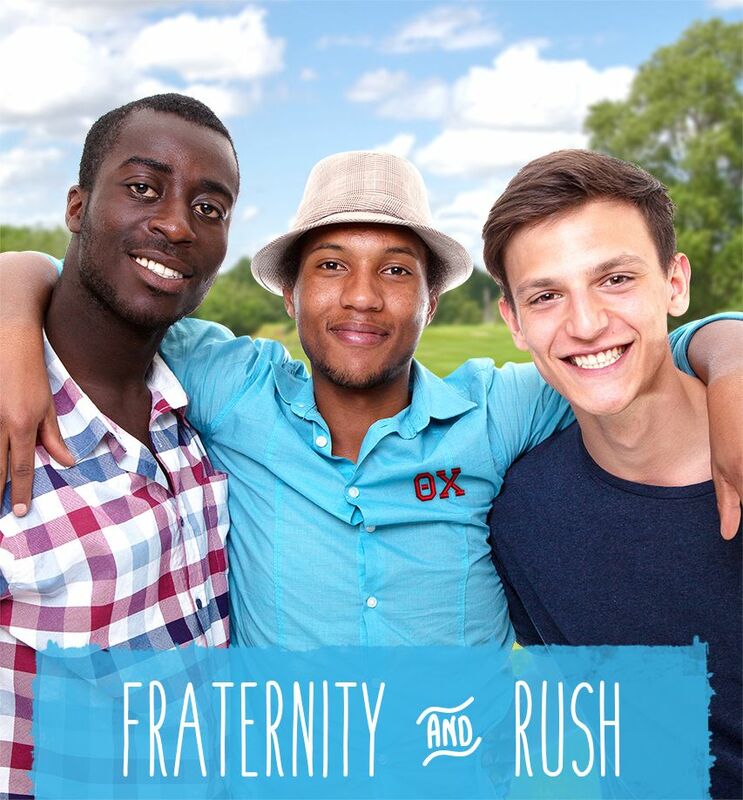 Get the perfect Greek gear and save with these latest big time offers. 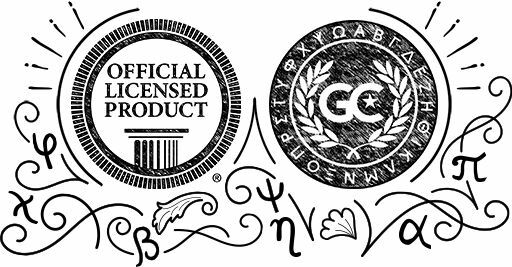 Since 1995 (that’s a long time), as an Officially Licensed Vendor, Greek Creations has proudly served our Greek community with the highest quality Fraternity and Sorority formal and party favors as well as the most unique collection of merchandise and gifts in the industry. 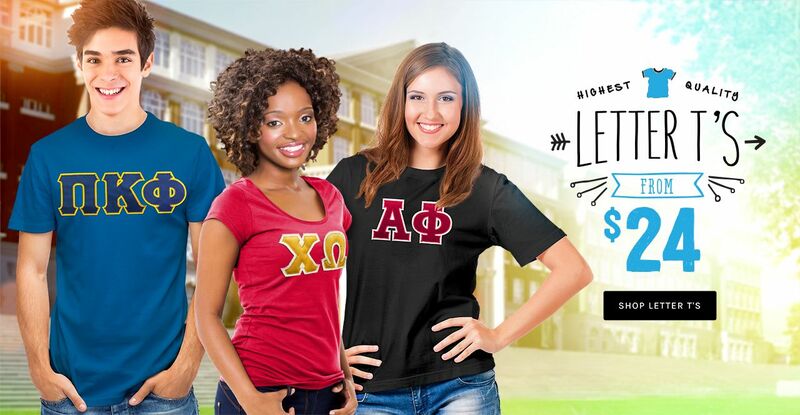 Greek Creations is proud to offer the hottest trends in custom Fraternity letter shirts and Sorority letter shirts including our sewn on letter applique Greeks, embroidered Greek clothing and our high quality Fraternity and Sorority screen printing. Visit our Bid Day and Rush Week tshirt sections where you’re guaranteed to find something for any Greek to help show off your group's spirit. 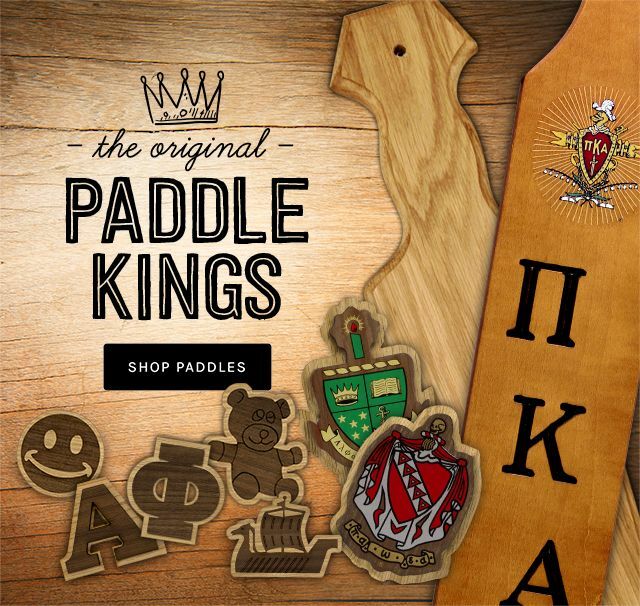 Need paddles, plaques, and wood letters? 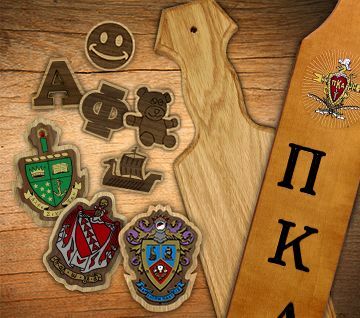 We offer the widest selection of wooden engraved and blank pledge paddles and plaques that will make the perfect gift for any Big Sis or Big Bro. 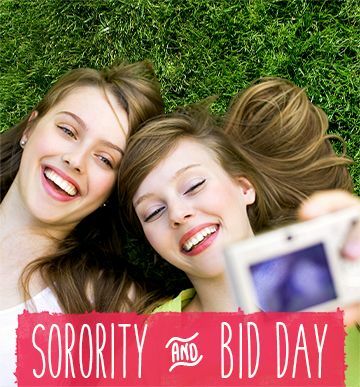 Are you in the market for Sorority or Fraternity jewelry? 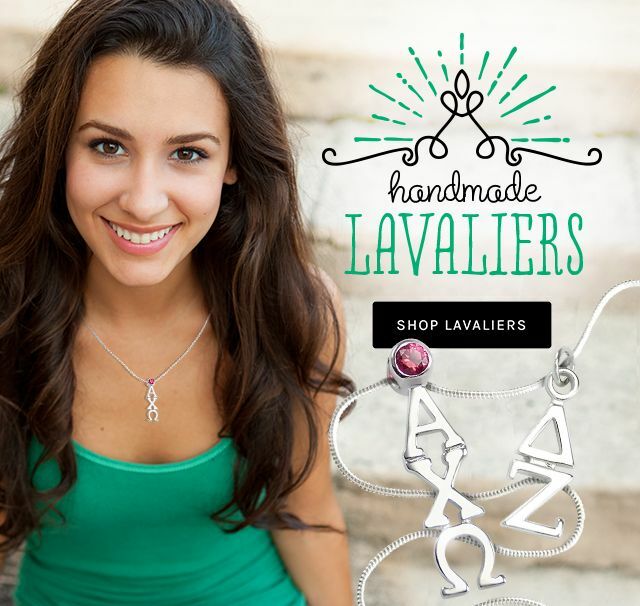 Check out our huge selection of lavalieres, drops & charms to put the perfect finishing touch on any Sorority necklace or Sorority bracelet. Looking for a deal (who isn’t? )…check out our discount coupon codes for today’s best bargains. Shop our online store today for all the Greek gear you’ll ever need.